Google introduced a new tool called VR View, which enables you to embed immersive content into apps and websites. The offering utilizes Google’s 360 VR images or videos that can be viewed with a phone, a Cardboard viewer, or on a desktop computer. Here’s an example. On desktop, just click to drag throughout the virtual imagery. For mobile, VR View is compatible with both Android and iOS. 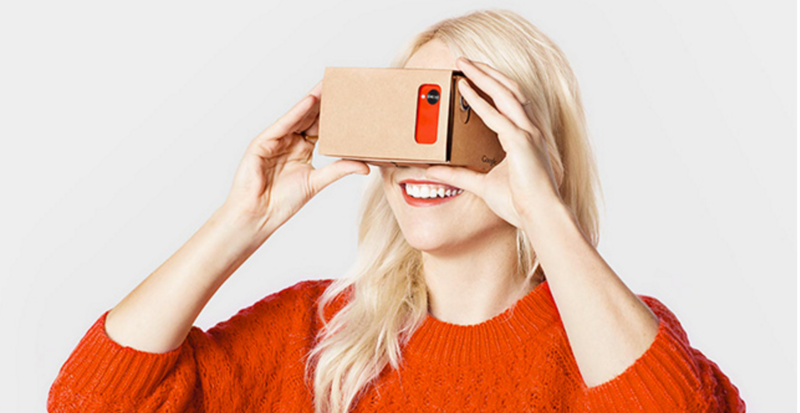 That Cardboard SDK for iOS is new, by the way. This includes all the features available in the Android SDK.